It would be understandable to miss Six Penny, sitting in an old corner house in the quiet inner western suburb of Stanmore. Standing across the street peering in it looks quaint and understated but this is a place taking Sydney’s food scene by storm. It’s a clever fine dining restaurant with exceptional service and exquisite tasting menus featuring fresh produce from the backyard. We are greeted the moment we step on the doorstep and are ushered across the dining room to our table. The space is very small and simple with a timber bar and service station sitting in the centre. The service is polished and professional. 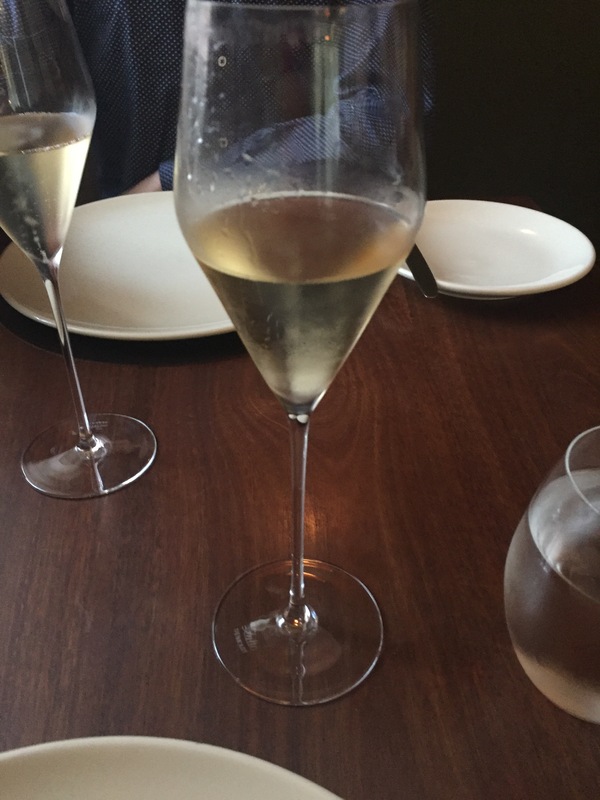 A glass of champagne comes first and we quickly elect the large menu – an 8 course tasting dinner with matching wines ($145/ $240 with matching wines). The dining room, seating no more than 30, was empty when we arrived at 6.30 pm but it wasn’t long and the space was full. The smell of fresh warm bread fills the dining room. I love fresh bread and often make this mistake of eating too much before dinner. Let me warn you readers, Six Penny’s house made sourdough served with mascarpone butter is dangerously good! First up in our degustation is a selection of colourful bite size starters and Owner Dan Puskas is at our table explaining exactly what is in front of us. The chefs are not only stars in the kitchen but also in the front of house. Each chef has the chance to accompany the waiter to the table (or deliver the food them selves) and explain the components in each dish. This creates an intimate and educational experience for those dining and it looks equally as rewarding for the chefs! The lightly pickled cucumber with rose and raspberry looks vibrant on the plate and it tastes divine. The green tomato and cheese gougères is also delicious with soft grated cheese coating a ball of bold tomato flavour. The golden pumpkin scallop is warm and hearty and leaves you wanting more. The appetizers set the bar high and are just a sign of the beautiful produce, creativity and bold flavours we have to come. Hiding under a perfect little pile of fresh baby cos leaves in a rustic orange ceramic plate for example is our swordfish and fresh spring peas. Next is the venison tartare with boudin noir baked beetroot and hazelnut. 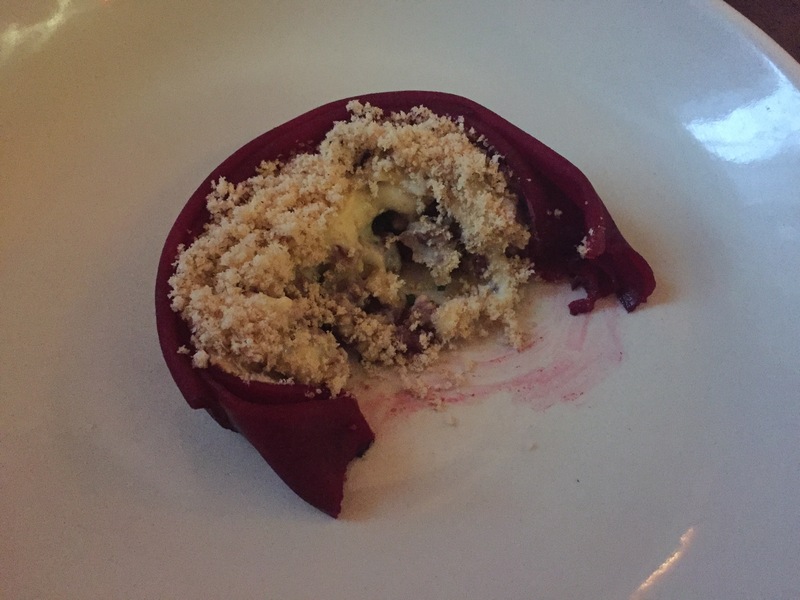 You can’t help but admire how this dish has been put together so perfectly from the venison, beetroot and hazelnut flavours to the actual construction of the elements. Never have potatoes and raw mushrooms looked or tasted as good as they did in the next item on our tasting. 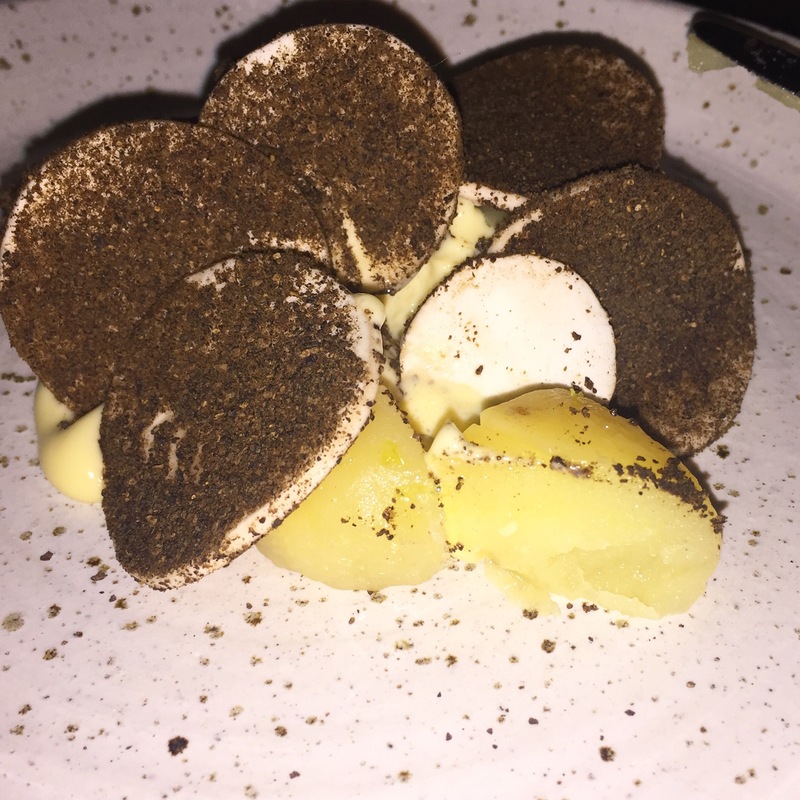 The potatoes were boiled in the famous mascarpone butter and were served with thin slices of raw mushroom and a creamy oyster emulsion. The mushroom dust on top was a wonderful finishing touch. Paired with a glass of 2012 Arbois Pupillan fruity Chardonay this was a standout dish! Fellow bread lovers will appreciate what came next – we were given “yesterday’s leftover sourdough”. Reworked, the bread was blended up with coffee beans, baked and served again. It was decadent and did not taste at all like leftovers. The quality of the produce stands out at Six Penny. As you walk down the hallway, past the kitchen to visit the toilets, you can see why. Peeping into the backyard of the old house-turned-restaurant are rows and rows of fresh vegetables. As foodies become more obsessed with the organic farm to table approach this is a winner. 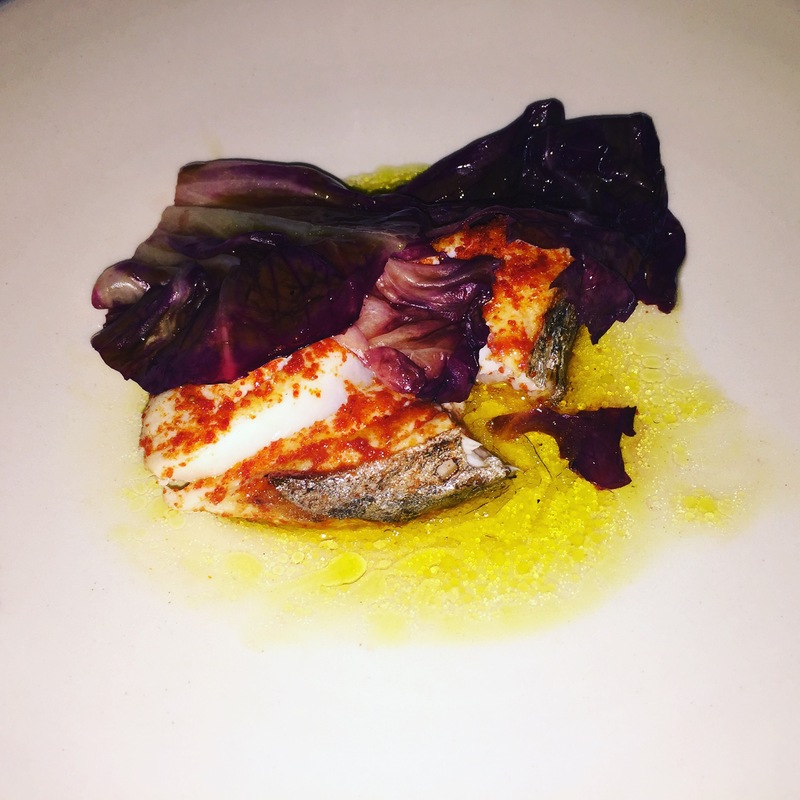 The spanish mackerel was served with charred radicchio and fermented cucumber. The rich tomato sauce was absorbed into the meat and tasted great on its own too. Not a drop was left in that bowl! We are pleasantly surprised next with a complimentary dish. 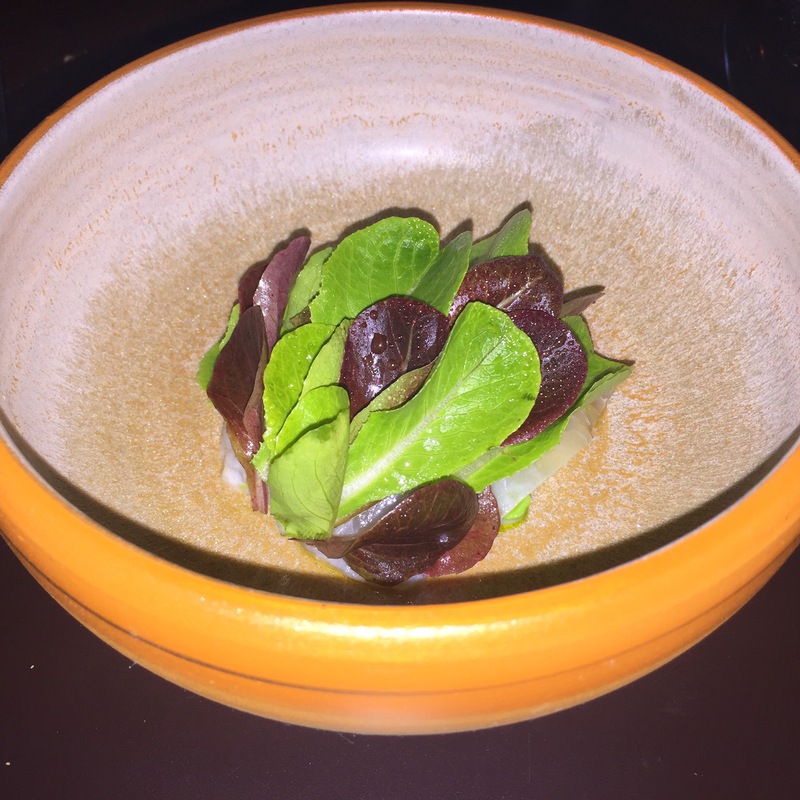 The duck has been smoked and roasted and is served with witlof , orange and a shiso leaf. The duck skin is thin and crispy and the meat is pink and full of flavour. Tender and sweet this is up there as one of the best pieces of duck I have ever tasted. The blast of shiso is perfectly paired with the sweetness of the duck. The aged lamb rump was also cooked perfectly. 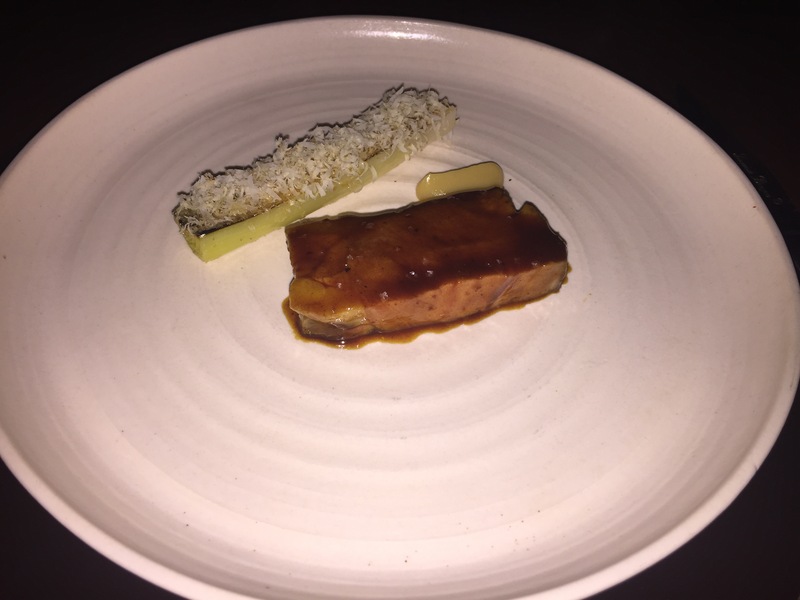 The meat was tender and was served with roasted leek and caramelised pumpkin juice. The cherry notes in the 2013 Sicilian Cerasuolo Di Vittoria Classico wine were a wonderful match for the lamb. 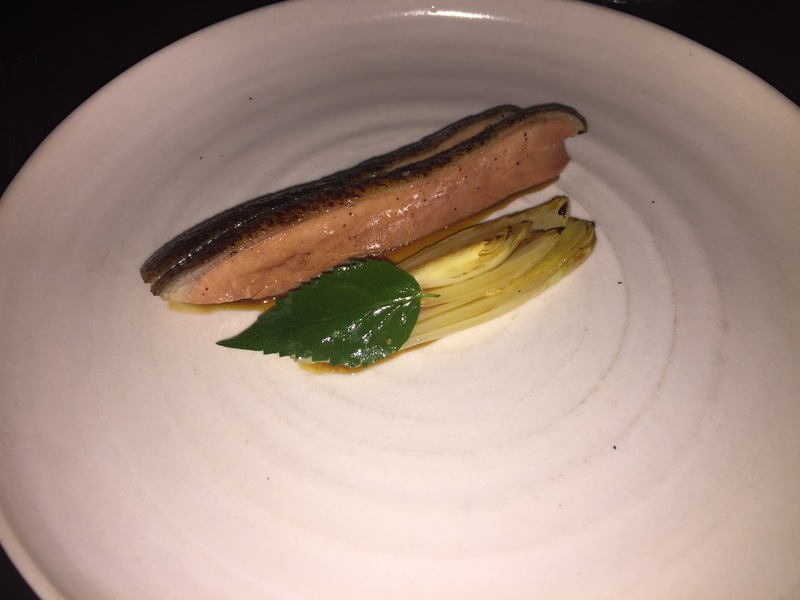 The portions of the meat dishes at Six Penny are also very generous for a tasting menu. At the end of a comprehensive tasting featuring large portions and bold flavours dessert can either end the night on a high or induce you into a heavy food coma. 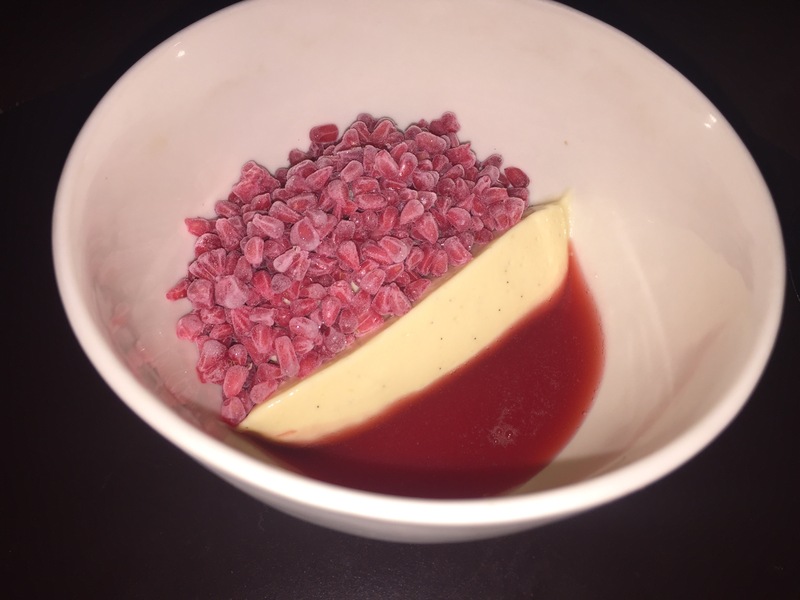 Fortunately we were served a delightful plate of frozen berries, mead vinegar custard and strawberry consommé first. Fruity, sweet and so refreshing this dessert was perfect! 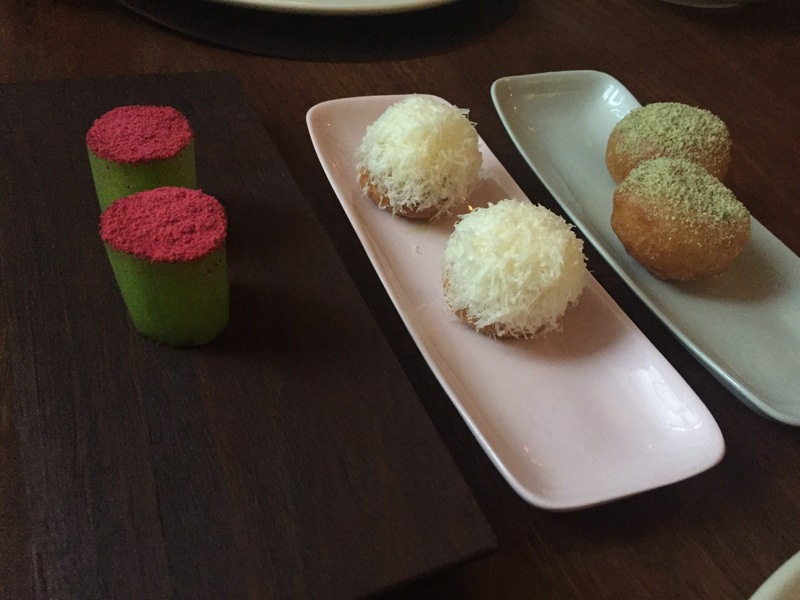 The reduced milk sorbet served next with cucumber and peppermint granita was also fresh and revitalising. The tasting finished strongly with mascarpone ice cream, lime jelly and sweet rice custard. The ice cream and rice custard were creamy and quite sweet. The mandarin shavings and citrus notes in the lime jelly added another invigorating kick to the tastebuds. 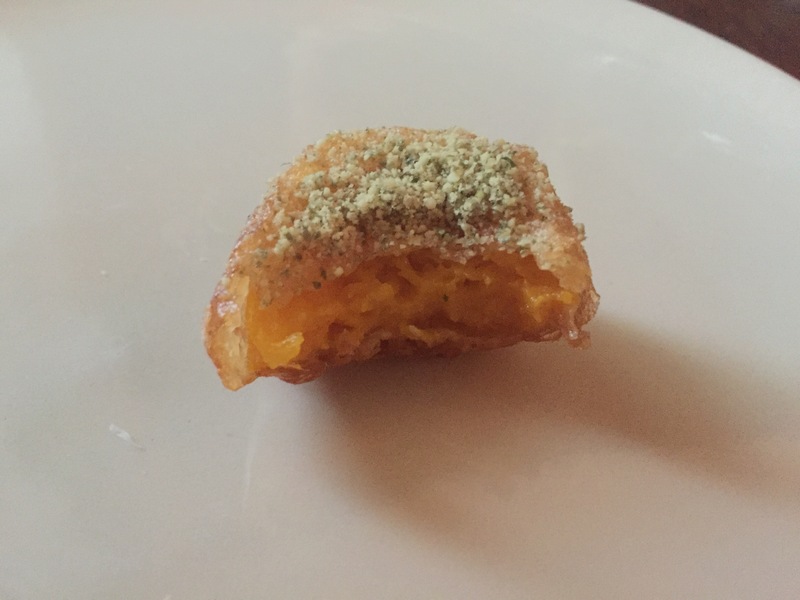 Six Penny is a wonderful discovery for the serious foodies and local Sydney siders. 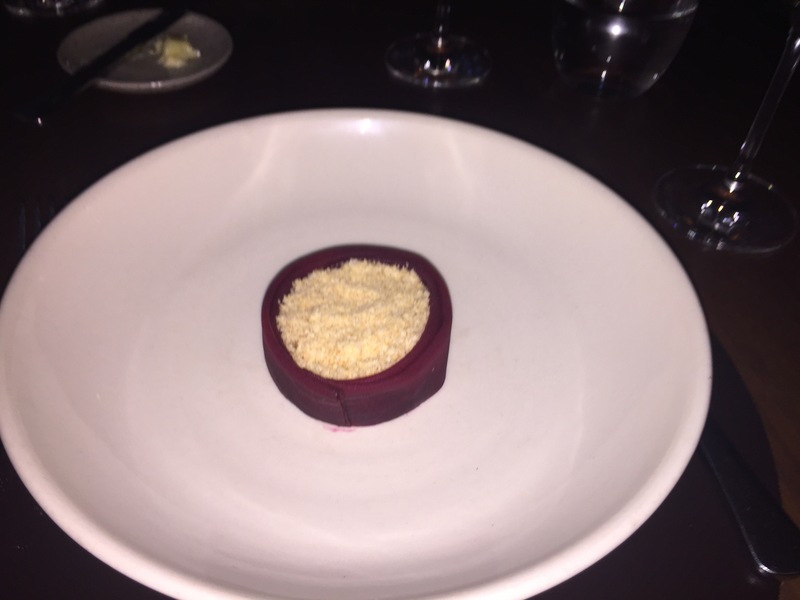 In an old house in a quiet inner western suburb this fine dining restaurant makes you feel relaxed and at home. 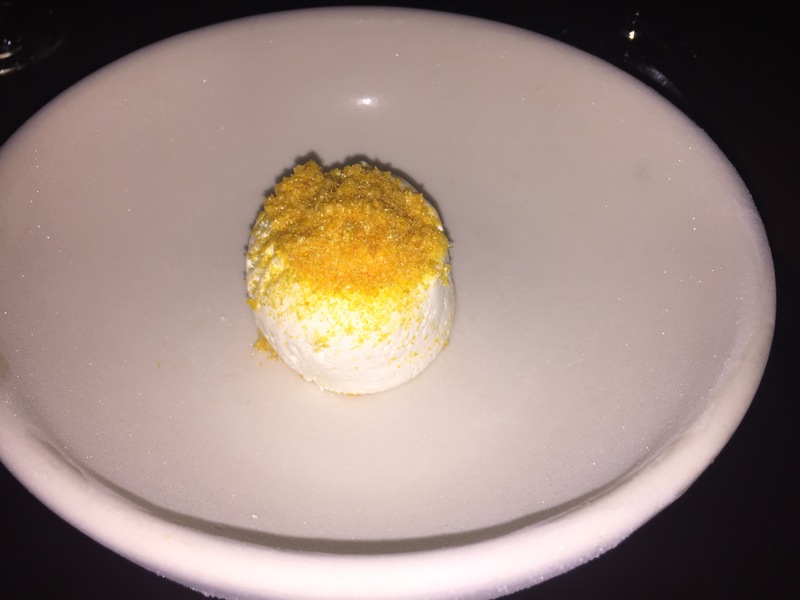 From the vegetables in the backyard, to the creative expertise in the kitchen and exceptional execution and service in the dining room, Six Penny has mastered each step of the culinary process creating a remarkable dining experience. Polished service and exquisite food using produce from the backyard.